How would I know which programs are right for my team? What sort of group sizes can you work with? We've delivered programs for groups ranging in size from 20 - 5000 participants so far, and we are able to customize according to your needs! Can your team building programs be conducted indoors within the office? Can you help us with the hotel bookings? What are the additional expenses I need to budget for? How much lead time do you need for planning a program? Do you run workshops outside of VietNam? 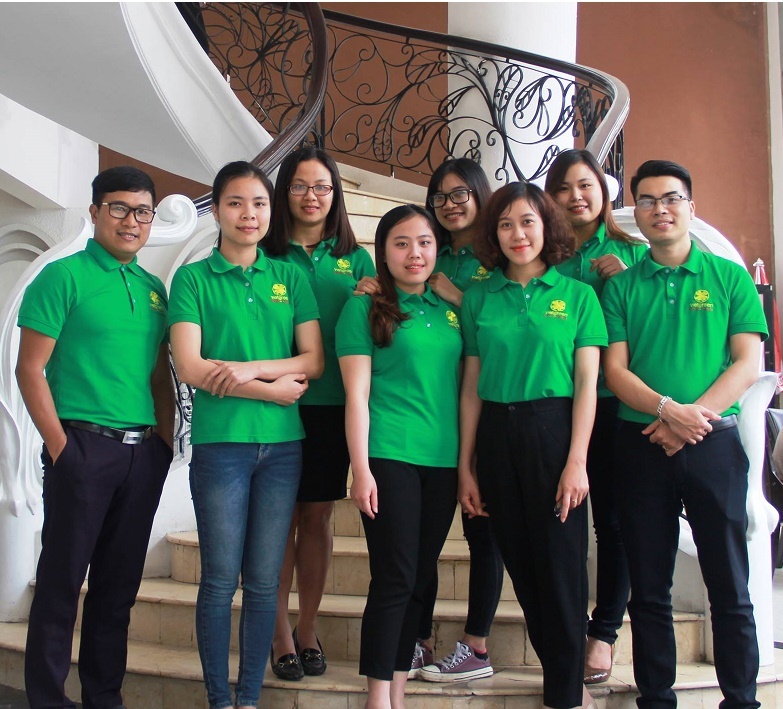 Please call us at +84989313339 or email to vietgreenteambuilding@gmail.com – we love to hear from you!